Visual hierarchy refers to the arrangement and presentation of information in a way that clearly indicates the relative importance of assets on a page. This means that information separated into distinct sections, and each section is clearly labelled and prominence is given to the higher level sections than lower level ones. 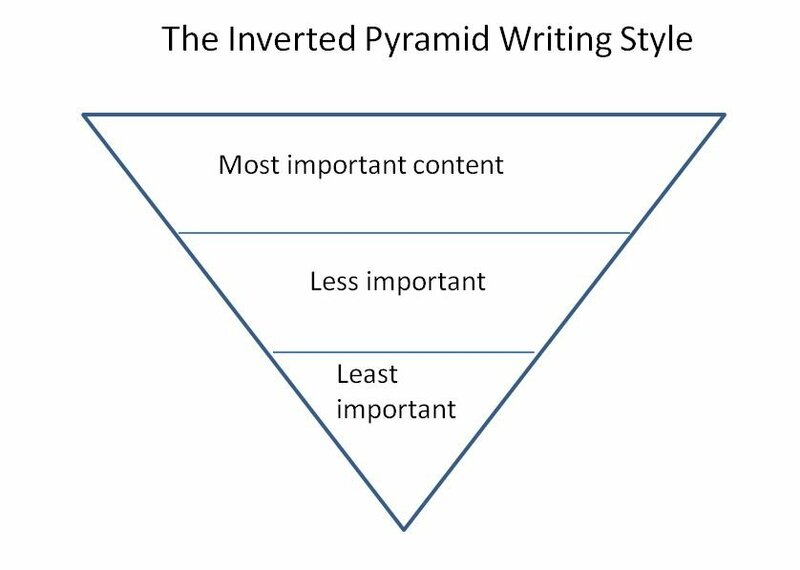 A clear visual hierarchy allows people to scan a web page and be able to instantly separate what is relevant to their goals from what is irrelevant. 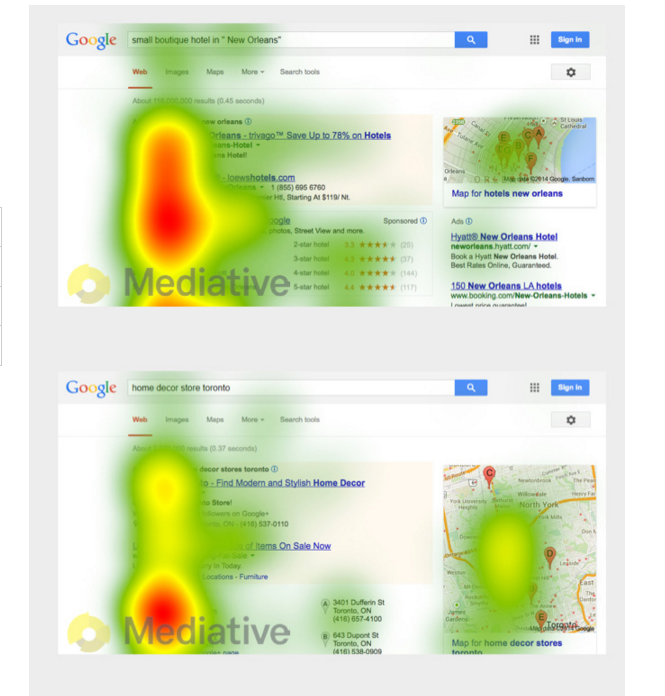 Eye Tracking tools – Eye tracking solutions to boost conversions.